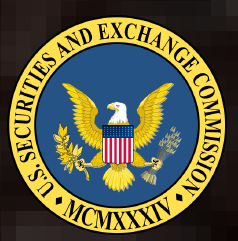 (1/27/2015) The Securities and Exchange Commission announced that it will host a roundtable on February 19 to explore ways to improve the proxy voting process. The roundtable, which will be held at the SEC’s Washington, D.C. headquarters, will focus on universal proxy ballots and retail participation in the proxy process. I will be a member of the second panel. I invite readers to help me by sharing your ideas. A breakthrough for improved corporate democracy is languishing at the Securities and Exchange Commission. The breakthrough, called the Enhanced Broker Internet Platform (EBIP) is a technological innovation that would make it vastly easier for shareholders to participate in corporate elections for directors and shareholder resolutions. This is important because the rate of individual or “retail” shareholder voting is pitifully low. For example, in fiscal year 2012, the rate of retail positions voted was less than 14%.